The 14 inch Dri-Eaz lightweight flood extractor recovery wand is made to greatly improve your productivity and profitability. The wand features a patent-pending glide to create a powerful seal to boost carpet compression. A 2-inch diameter tube creates a constant airflow to achieve deep extraction from all carpet types. 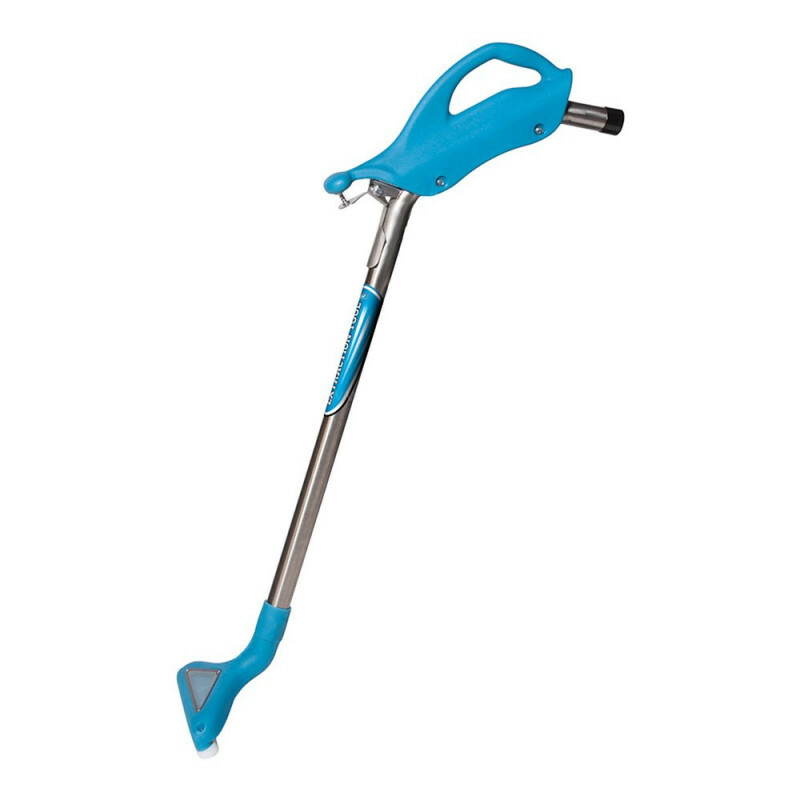 The wand is made to make extracting comfortable and easy to use by building the handle extremely lightweight and ergonomic. A vacuum break on the handle releases the vacuum pressure without requiring awkward repositioning to maintain extraction. The head of the wand has a view window to allow you to monitor the progress of the extraction and can be removed for cleaning. Use this wand with our HVE 3000 flood pumper to accomplish deeper, faster extraction on every job. 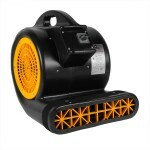 This is a review for the Dri-Eaz® Lightweight Flood Extractor Recovery Wand - 14" Head.